If you get to the point where your tests don’t work the way you thought they would, don’t just hack away at it. Get back to a green bar and try again. 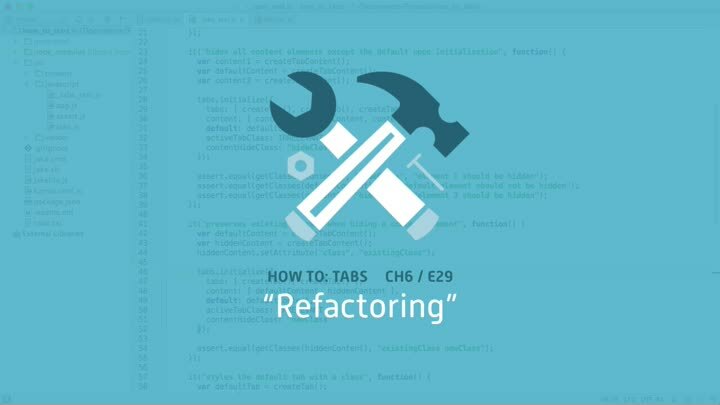 In this episode, we undertake a big refactoring that doesn’t work out as expected. We make it work by backing up and trying again with smaller steps.